If you missed it on twitter, here's a proper board of inspiration on one of my latest trend prediction. 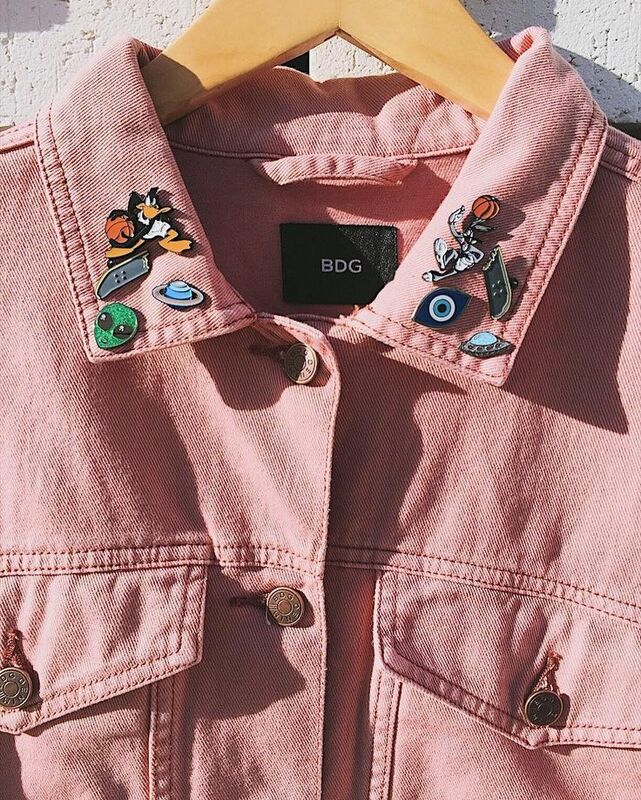 Basically, if you don't own a pink denim jacket, you're just missing out on some extra coolness. I had this one in my mind over a month ago. I obviously got to the point of getting one to myself (as I showed you on Snapchat). 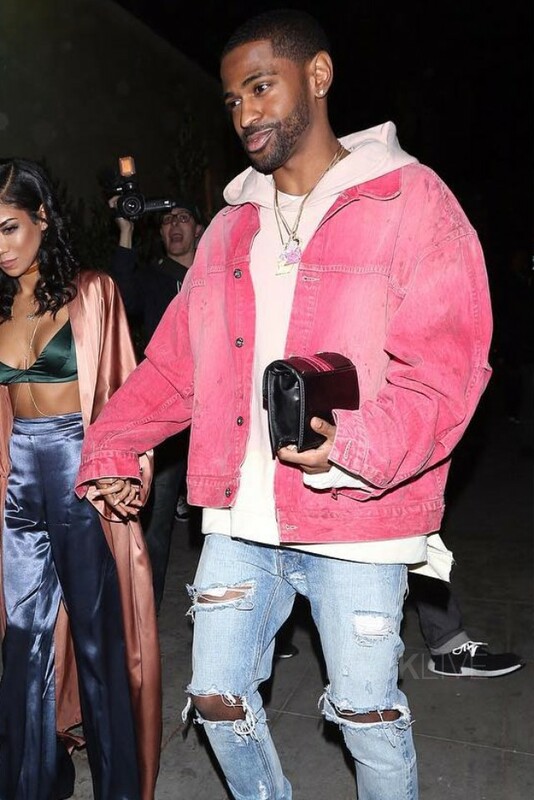 About a week after, I wore it to an even, and when I came back saw a photo of Big Sean wearing it on my Twitter feed - I don't even follow Big Sean! 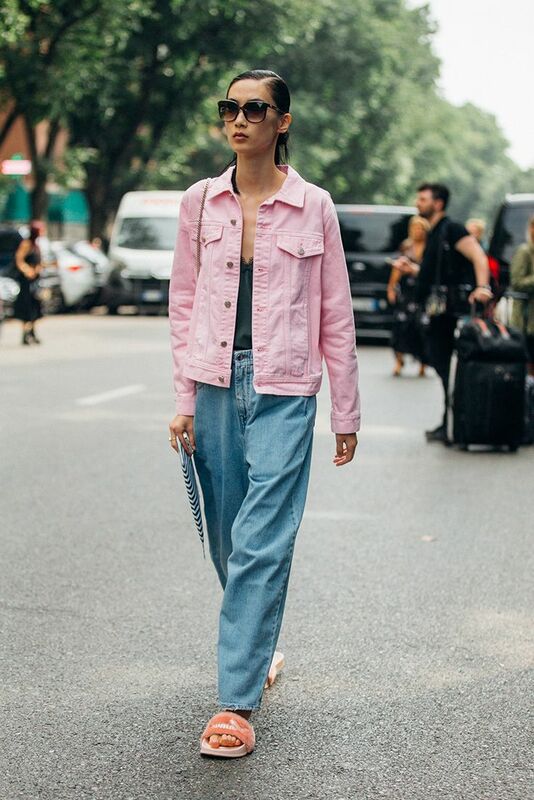 This trend goes all the way to pink denim skirts and even jeans. 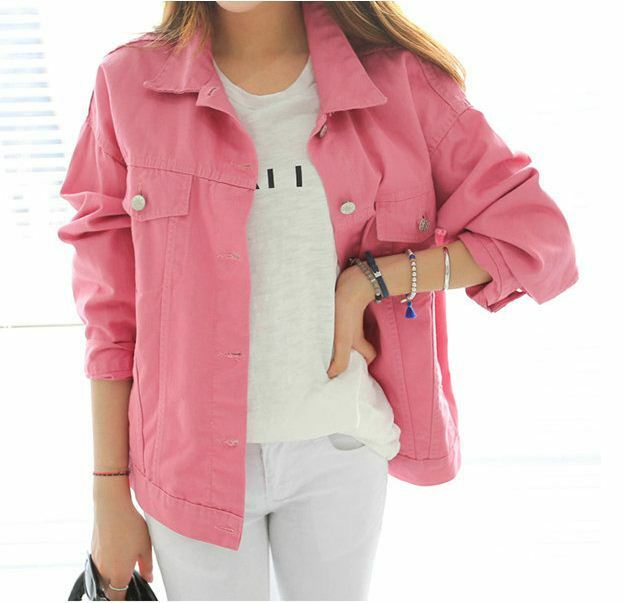 That pink denim washed look is super on, but any shade of pink in a denim jacket will be right on spot! Supreme and Acne both have their own version and today Tommy Hilfiger launched his, so it's definitely starting now! May 14 SAGRADA FAMILIA IS STILL IN CONSTRUCTION!